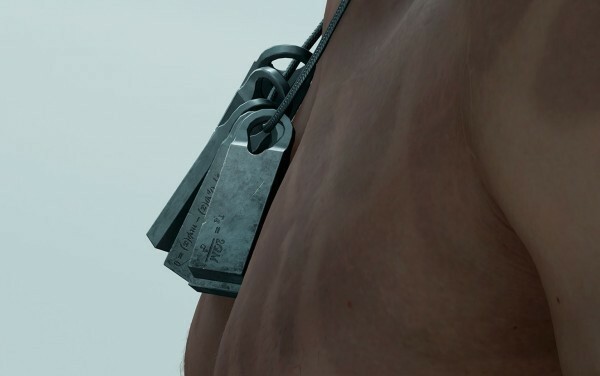 Alvin Flummux wrote: Nobody else going to mention the black hole equation on Reedus' dog tags in the trailer, then? The equation at the front seem to be the Schwarzschild metric and relates to the Schwarzschild radius, where the event horizon of a black hole is found. I’ll let wikipedia step in here. The equation at the back is the Dirac equation, described by redditor tedward27 thusly, “In quantum mechanics, quantum objects and systems are described by something called their wavefunction. The wavefunction encodes information about the probability of finding the system in a certain state (like where a particle is, or how much energy a system has). “The wavefunction is described by Schrodinger’s equation (that is, given a physical situation, the S. equation is the partial differential equation you need to solve to find the form of the wavefunction). The Dirac equation aims to do the same thing, but this time accounting for special relativity, which the Schrodinger equation completely ignores. “Special relativity is a theory put forth by Einstein that posits that the speed of light is a constant in all moving or non-moving frames of reference. The consequences of this are such phenomena as length contraction and time dilation when moving at appreciably large speeds relative to another observer. I’m getting black holes and time travelling from all of this. 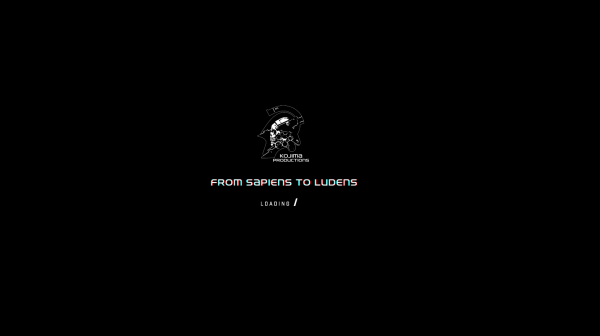 Now while Ludens is the name of the studio’s “icon”, and the whole Homo Ludens references the play element of culture, with the website’s message being, “We are Homo Ludens (Those who play)”, the Ludens are also a humanoid race from the Noon Universe, the setting for a series of Russian hard sci-fi novels. The Ludens appear in the novel The Time Wanderers and have basically been experimenting on humans and altering their minds. There’s a distinct sci-fi/ psychological theme in the trailer, with the disappearing baby and those fancy glowing handcuffs. So is this another clue hiding in plain sight, or it could be a load of old todgers? Although combined with the speculation that the face of Ludens looks a lot like Norman Reedus, Kojima could be toying with us all. Could be a load of guff, but some sort of videogame equivalent of Interstellar might be in the offing here, which would be neat. 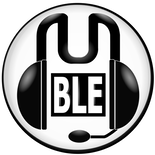 It's a open world action game with online elements. 'Death Stranding' refers to an alien species having stranded itself dead, on Earth. Game Awards gets new cinematic trailer. PS Experience to début gameplay? 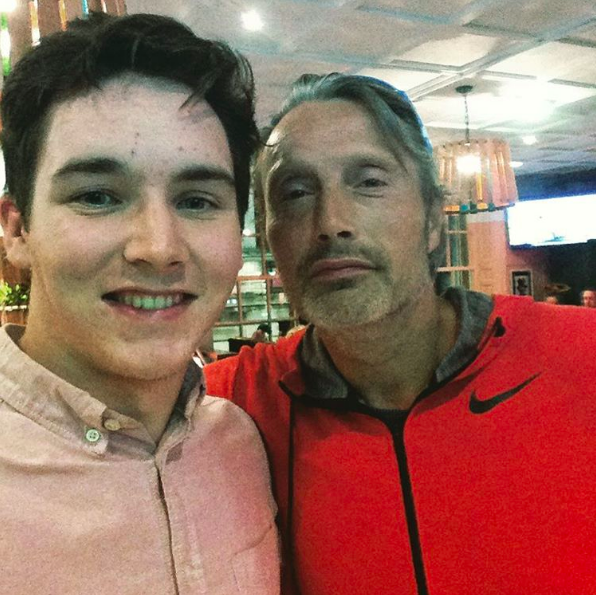 Lack of cheer for Mads' appearance was *disgusting*. Koji sure knows how to make a trailer. Floex wrote: Koji sure knows how to make a trailer. Well he's been making interactive ones for years now. This was taken from PS4 Pro, its running on the 'Decima' engine created by SuckerPunch. Mark Cerny is credited as Technical Producer for the game. Looks impressive though. Hopefully he's able to make a game that can match it. Now I have a PS4 I can start caring about this - it looks pretty high-concept and weird but I want to know what you actually do/see some actual gameplay before I start getting really interested.